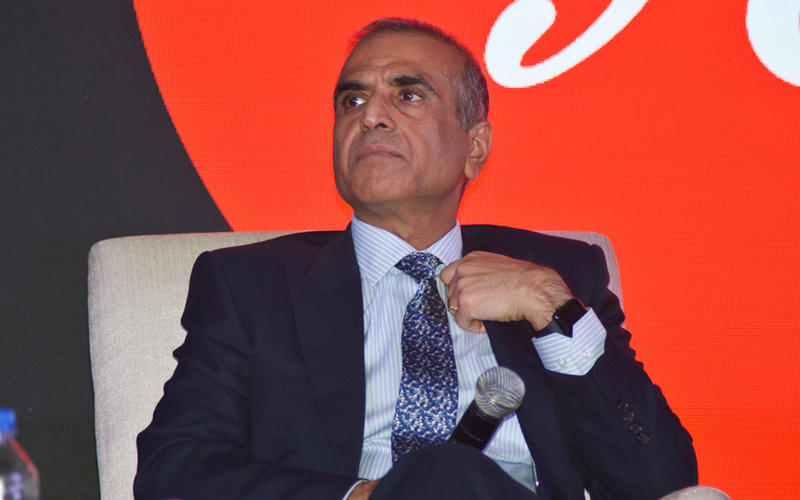 The Bharti family has pledged Rs 7,000 crore (around $1.1 billion), or 10% of its wealth, to support activities of Bharti Foundation, the Sunil Mittal-led group’s philanthropic arm. This includes 3% of the family’s stake in telecom operator Bharti Airtel Ltd, Bharti Enterprises Ltd said in a statement. With this commitment, the Bharti family envisions to step up the scope and reach of Bharti Foundation’s activities and enable the foundation to execute innovative development models to support the aspirations of India’s underprivileged including students of Satya Bharti Schools, the company said. “Being first-generation entrepreneurs, we feel privileged that this nation gave us the opportunity to build world-class businesses. We feel grateful for our good fortune and feel the overwhelming urge to give back to the society and create opportunities for others,” said Sunil Bharti Mittal, founder and chairman of Bharti Enterprises. Bharti Foundation will also set up Satya Bharti University for Science and Technology to complement its existing programmes in the area of education. It will be a non-profit centre of excellence and will offer free education to youth from economically weaker sections, the firm said. “Having built a successful model for primary and senior schooling under Satya Bharti Schools, Bharti family plans to build Satya Bharti University to support aspirations for higher education among India’s youth,” said Rakesh Bharti Mittal, vice-chairman of Bharti Enterprises. The Satya Bharti School Programme, the flagship initiative of Bharti Foundation, has built 249 primary schools and five senior secondary schools in villages across Punjab, Rajasthan, Haryana, Uttar Pradesh, Tamil Nadu and West Bengal. These schools reach out to over 45,687 underprivileged children and employ over 1,650 teachers, according to the statement. Bharti Foundation has also supported the creation of Bharti School of Telecommunication Technology & Management at IIT Delhi, Bharti Centre for Communication at IIT Mumbai and Bharti Institute of Public Policy at ISB Mohali. Other programmes initiated by the foundation include Satya Bharti Abhiyan, a drive to improve sanitation facilities in rural areas, and Nyaya Bharti initiative to help deserving and underprivileged under-trial prisoners. The Bharti family's announcement comes just days after Infosys co-founder and tech billionaire Nandan Nilekani and wife Rohini Nilekani joined The Giving Pledge, a network of the world’s wealthiest individuals, committing half their wealth to philanthropy. Initiated by Microsoft founder Bill Gates, his wife Melinda Gates and billionaire investor Warren Buffett in 2010, The Giving Pledge has seen as many as 171 wealthy philanthropists across the world sign up for the cause. In India, Nilekanis are the fourth to join the initiative after Wipro chairman Azim Premji, Biocon chairman Kiran Mazumdar-Shaw and Sobha Developers chairman emeritus PNC Menon.